George has devoted the past twenty years to advising corporate clients and shareholders in valuations and corporate transactions. Prior to founding PA Capital Advisors, he was partner and managing director of Howard, Lawson & Co., a private investment banking firm (1989 to 2000) and joined Fleet M&A Advisors as a managing director in 2001 with its acquisition of Howard, Lawson & Co. He has led transactions involving divestitures, mergers, and other liquidity events, including recapitalizations and ESOP transactions. George is a senior member of the American Society of Appraisers (ASA) and has extensive experience as a valuation expert. He is a past officer of the ESOP Association. George holds a BSE from Princeton University and an MBA in Finance from The Wharton School of the University of Pennsylvania. Bridget has worked in various finance roles since graduating from Loyola University in 2005. Her career began in cash management and treasury, and grew into management roles in financial planning and analysis, including special projects involving corporate restructurings and acquisitions. Most recently she held consulting roles focusing on finance and IT, helping companies streamline their budgeting and planning process using SAP products. Bridget has presented at numerous SAP conferences on using technology to simplify the budgeting processing. 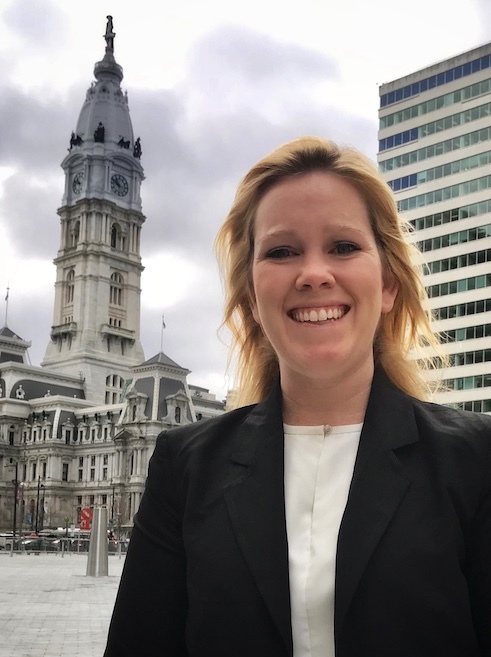 She is passionate about her work and applies her dedication to the valuation process and financial analysis for PA Capital Advisors. Bridget holds a BBA from Loyola University and an MBA in Finance from Saint Joseph’s University.